I absolutely LOVE making Inspiration boards, the hours of searching through blogs and websites to find the perfect images to explain a theme or idea. I just can't find the time to them lately so I stole, borrowed or I am sharing some great Inspiration Boards from Chris at Celebrations at Home. Amazing and very detailed! Check out her site Celebrations at Home LOVE! Go HERE to see her ideas for this theme! 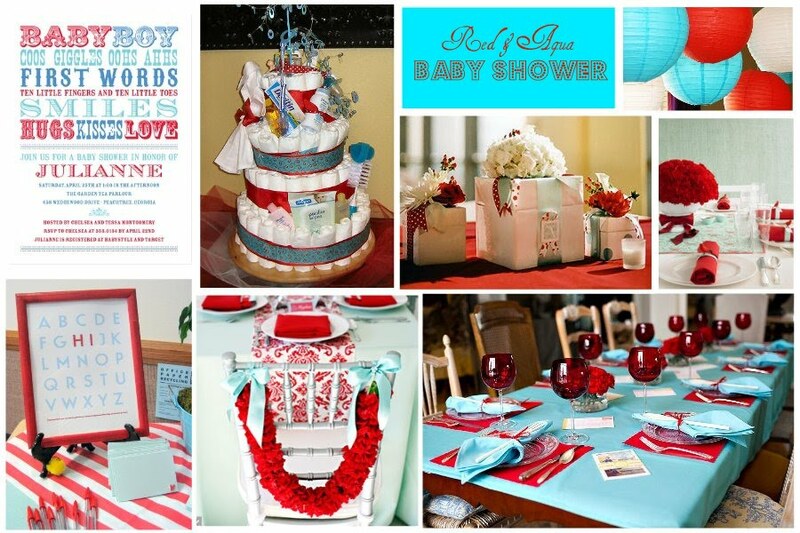 Invitation (Tiny Prints), blue bottles, lollipop napkins, balloons, Plush Toys, small table, kids sitting at table,sugar-rimmed cups. Frozen ice pop molds, pinata, fruit kabobs, candy table, cupcake tower, cupcake toppers, favor bags(unknown). This party idea came straight from the adorable outfit picked especially for the little girl's 3rd birthday celebration. Go HERE to read her ideas on this theme! 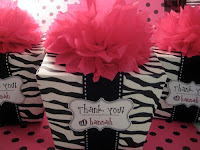 Cupcake tower, blume box, Birthday Outfit, poms(martha stewert), birthday banner, "cupcake" flowers, drink, tabletop. 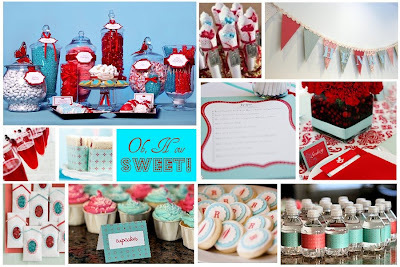 Hanging lanterns, candy, kid's tabletop, food buffet, water bottles, party hat, "pin the candle on the cupcake" game, striped candles, candy filled cupcake favor. Place setting, marshmallows, cupcake cookie, napkins(unknown), cupcake toppers, flowers(unknown), cupcake w/box. I love her inspiration boards!!!! Wow! Thanks Kami! What a nice surprise!